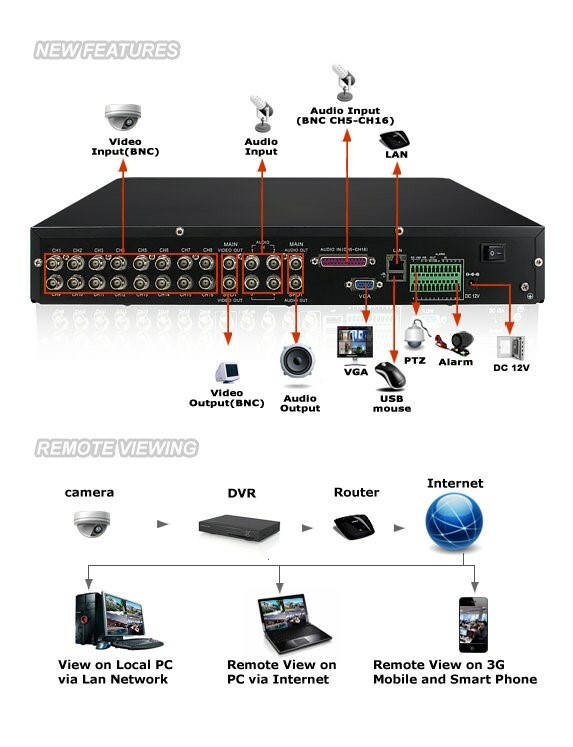 Click the button below to add the 16 Channel 480fps Real-time Security DVR with 1TB Hard Drive to your wish list. The 16 Channel 480fps Real-Time Security DVR with 1TB Hard Drive(DVR-H9006UVD-SV-1TB)is the perfect DVR for any small business. It uses the latest H.264 compression technology which produces clean and crisp image that does not eat up all of your storage space. This along with the 1TB hard drive that is included with this DVR means that you can record for long periods of time with out having to clear out your memory. With a Linux operating system, you can view and control everything on your DVR remotely; from your iphone or other devices. Customize how you want to record activity with multiple recording modes including scheduled recording, continuous recording, net-viewer recording, or any combination of those modes. 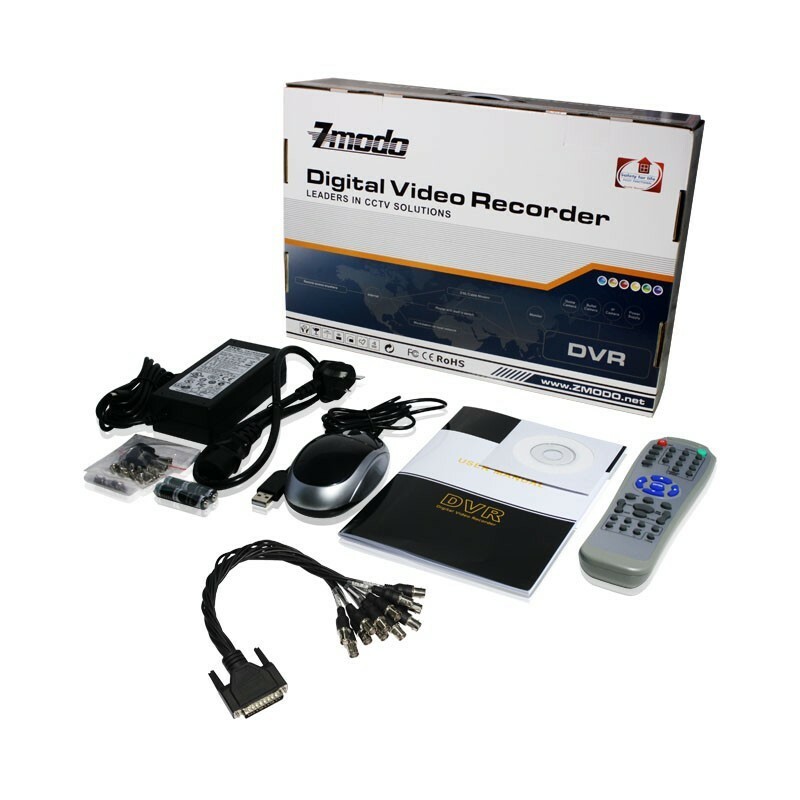 Versitile and efficient, this DVR is a great product at an amazing price. d) Running Symbian Operating System: S60 3rd & S60 5th. DVD-RW and DVD-RW drive is not included in the package!